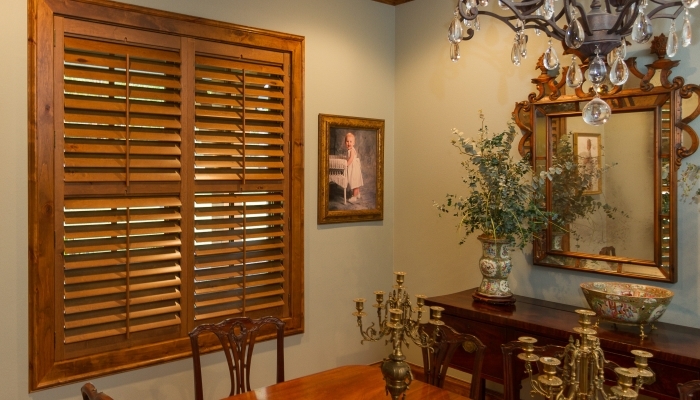 From wood blinds and shutters to sun shades, vertical louvers, and wood shades, each and every product is custom-built expressly for your windows and manufactured according to the highest standards of quality. Try our shop-at-home service. We measure and install to insure the perfect fit. Rob and Jane Watts own and manage Watts Window Coverings. They have assisted customers since 1981. 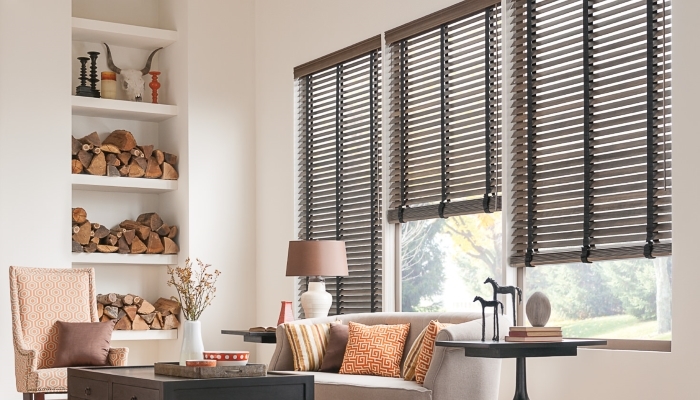 Rob is available to offer advice on the types of window coverings they need. 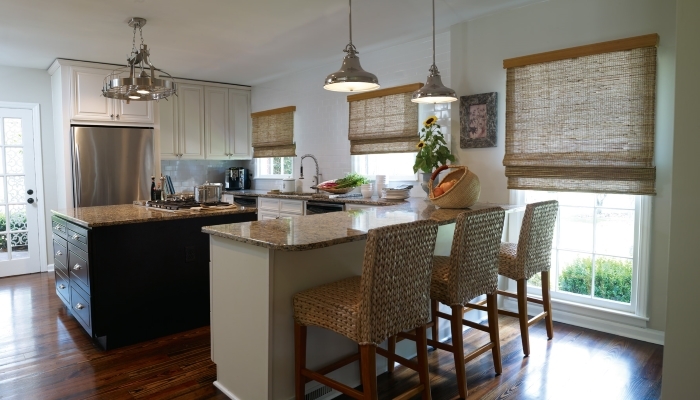 Robert Self has provided service and installed thousands of window coverings for satisfied customers for over 11 years. Watts Window Coverings works by appointment to meet you on site to show you samples and color in your space. We measure and install to guarantee a perfect fit. Our goal is to assist you in meeting your needs for window coverings and for you to be completely satisfied with your product and service.